A painted beach rock from Cape Ann MA. one on our daily walks. 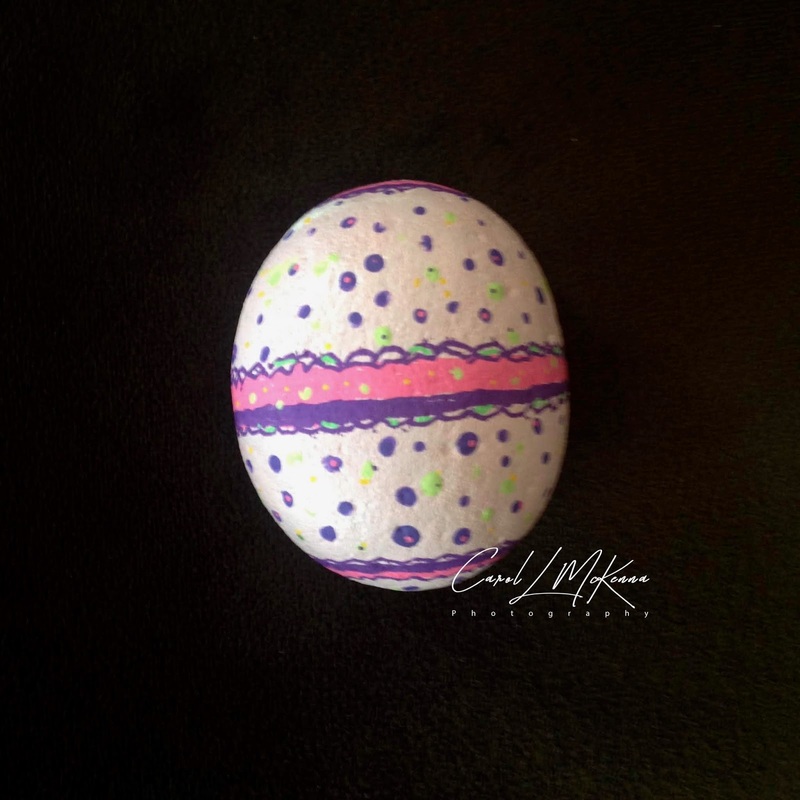 Love the quote Carol... and what a pretty painted rock- like a decorated Easter egg! Happy PPF! What a wonderful idea to paint it like an Easter egg, I love that! Happy PPF! A sweet egg rock and wise words of Gandhi. looks like an egg, Happy Easter! That will be a lovely find for Palm Sunday weekend. I truly thought it was a painted egg. So sweet! I do like this Easter themed painted rock. Love your Easter egg rock. Someone will sure like finding it.